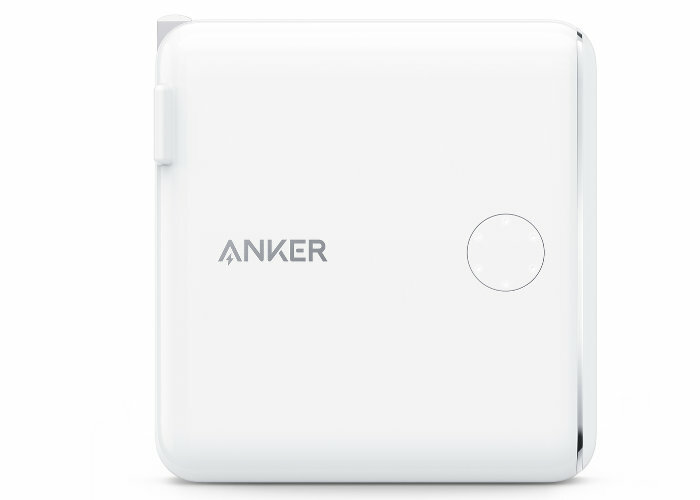 Anker has released a new power delivery battery and charger equipped with a USB-C port in the form of the Anker PowerCore Fusion Power Delivery Battery and Charger priced at $99.95. 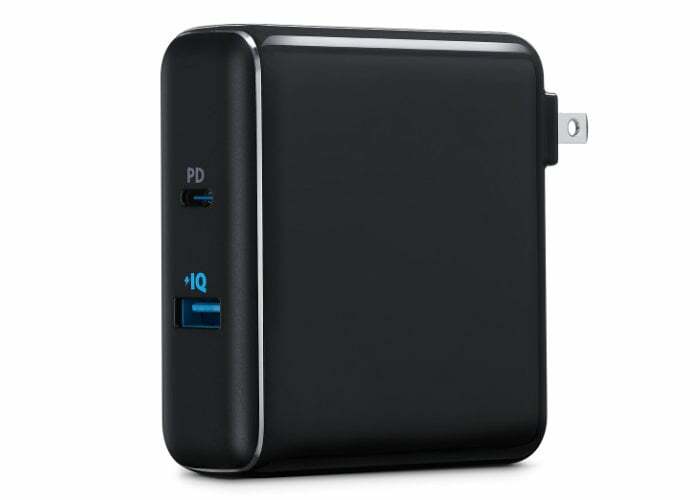 the charger has been designed to simultaneously provides 30W with Power Delivery and 12W PIQ for rapid charging. The integrated battery is capable of providing up to 23 hours extra battery life for iPhone and the foldable plug allows the palm sized battery pack and power adapter to be easily transported. Ankara explained a little more about the portable battery and wall charger combined.